It’s a cliché that we must take lessons from the past. There are at least two problems with this. The first is hubris. Each generation feels that is unnecessary, since it is clearly wiser and more competent than the previous one. Until, of course, the passage of time proves it wrong. The second is a growing, priggish moralism that demands right-thinking and right-speaking. 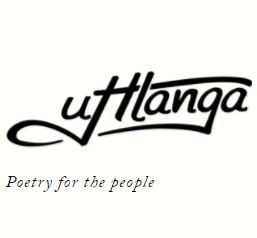 Swathes of history are ignored, especially in SA, simply because the protagonists don’t fit into contemporary mores. Richard Steyn seems to have a particular contrarian interest in the political giants who have fallen foul of such dismissive revisionism. This is his third biography, following upon his well-received works on Jan Smuts, then the friendship between Smuts and Churchill. But Steyn is no hagiographer. In enviably clear and unadorned prose his is a warts-and-all depiction, especially as regards the casual racism and assumed superiority of the white man. 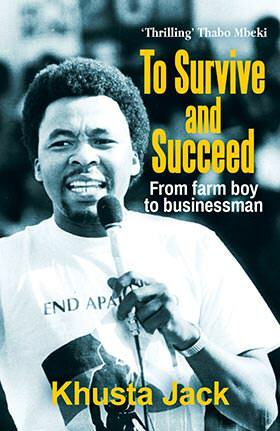 While always sensitive to historical context, he examines in detail the failures and blind spots of Botha, including his “mixture of respectful paternalism towards any individual with whom he came into contact … and a disbelief that blacks as a group should enjoy the same political rights as whites”. It was an attitude that culminated, under his premiership, in the pernicious Native Land Act of 1913. 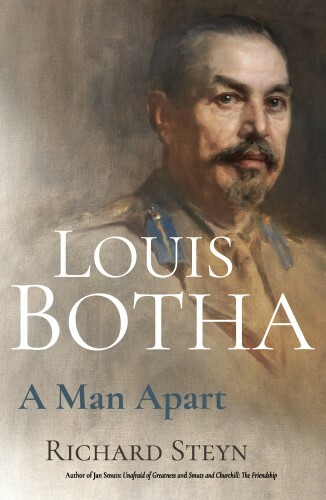 Following the Anglo-Boer War, it was Botha’s first priority to heal the deep divisions between Afrikaans- and English-speaking whites, as well as between the vanquished Boers and the victorious British. His determination to achieve this took him along a remarkable, painful path: taking the former Boer republics into a union with the British colonies of the Cape and Natal; taking the Union into World War 1 on the side of the British, against the Germans who had nominally supported Boer independence; suppressing with force of arms the resulting Afrikaner rebellion; and conquering German South-West Africa. Steyn makes the point a number of times that during the Anglo-Boer War those who called most stridently for war were those who most rapidly melted away when they got their wish. Whereas men like Botha, who had opposed the war, were the ones who were left to prosecute it. Botha, the most brilliant of the Boer generals, paid a high personal cost for a war he never wanted. His health was shattered by the privations of those gruelling years. The family lost their farm and his brother was killed. But what perhaps wounded him most grievously was the long, slow process of estrangement from fellow Afrikaners, who felt he betrayed them by allying SA to the Empire.